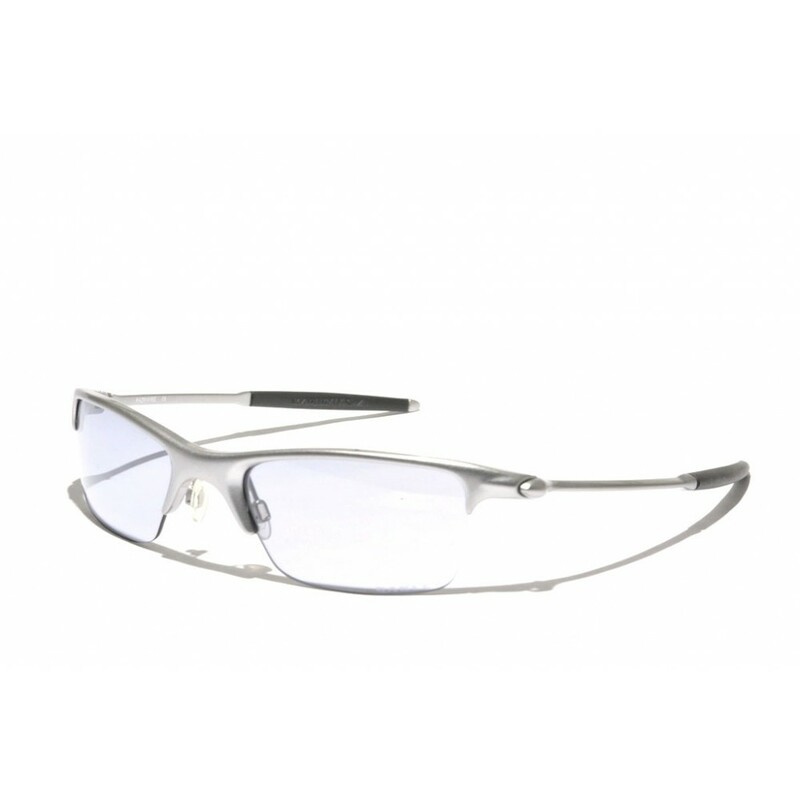 The RAZRWire is one of the innovations that are so unique to Oakley. 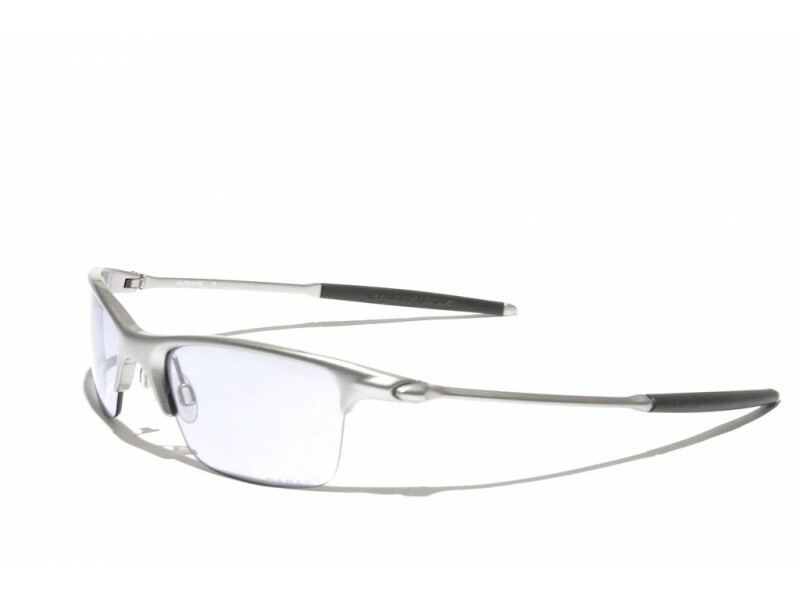 For the development of the RAZRWire, Oakley has partnered up with Motorola and created a pair of glasses that would be combined with a stylish bluetooth headset created by the design team of Oakley. The glasses, however, were so popular that they decided to also sell them separately, without the headset. This is one of the pairs that comes without the headset.